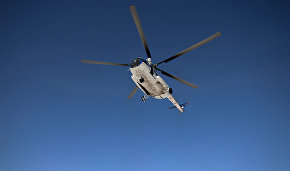 Russian Emergencies Ministry teams searched over 100 kilometers of coastline in three days but failed to find any signs of the crashed Mil Mi-8 helicopter, Interfax reported on November 1. As reported earlier, rescue teams reached the search works site on the coast by helicopter on Tuesday morning. 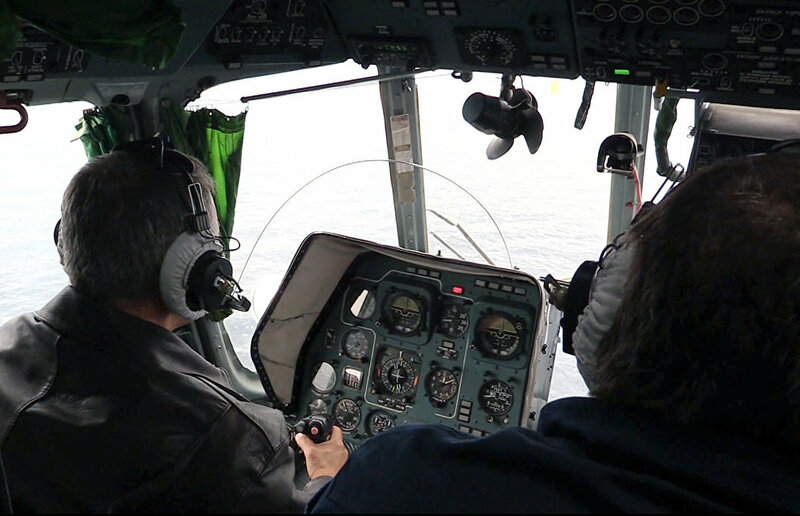 During daylight hours they searched a 48 km section of the coast for any signs of the crew or debris. The Red Cross representatives assisted in the search. A similar operation was conducted by Russian and Red Cross teams on Monday. No crash-related debris was found. 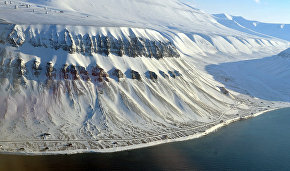 The Mi-8 helicopter, operated by Convers Avia Airline, crashed on October 26 during a flight from the abandoned Pyramiden settlement to Barentsburg with five crew members and three researchers from the Arctic and Antarctic Research Institute aboard.